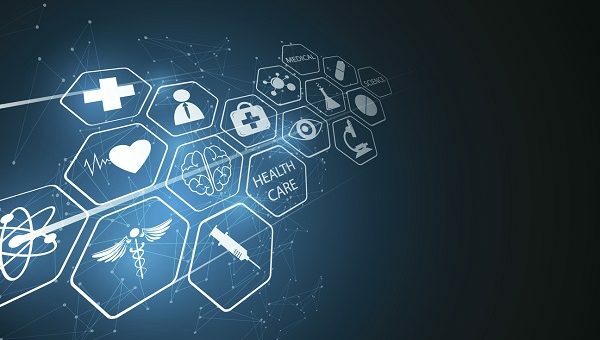 In addition, tremendous rises in the penetration of smartphones, tablets and other mobile apps among physicians to track and access medical information will further favour industry expansion – while growing adoption of various healthcare IT solutions by healthcare providers will augment digital health industry growth. But the report notes that prohibitive costs associated with installations of technologically advanced systems coupled with a high threat of data security concerns could still hamper digital health business growth. The telehealthcare segment is expected to witness 27.7% compound annual growth rate (CAGR) over the coming years thanks to a rising geriatric population base, increasing demand for home-based remote monitoring systems, rising incidences of chronic disorders and government initiatives. Telehealth systems will grow at 33.8% CAGR owing to rapid adoption of LTC monitoring systems, which can reduce hospitalisations and emergency department (ED) visits, decrease health care costs, and improve patient care and satisfaction. Such factors will propel overall digital health market size in the forecast timeframe, the report says. The UK digital health market was valued at $4.0 billion in 2017, and the report says that early adoption of telecare services, large central government programmes for telecare and a strong existing base of hardware – as well as increasing prevalence of smartphones and apps – will escalate the UK digital health market size in coming years. Recently the UK government has also invested millions in AI health projects to help improve early diagnosis of diseases including cancer. “The UK is an attractive country for app developers, with high levels of digital knowledge and quick adoption, and the presence of a number of mHealth app companies is driving the digital health market in the UK,” the authors said in a statement. For a look at the future of digital disruption, check out our extensive coverage of the Frontiers Health conference, as well as a video of the session chaired by our own Dr. Paul Tunnah debating the impact of digital health on pharma.